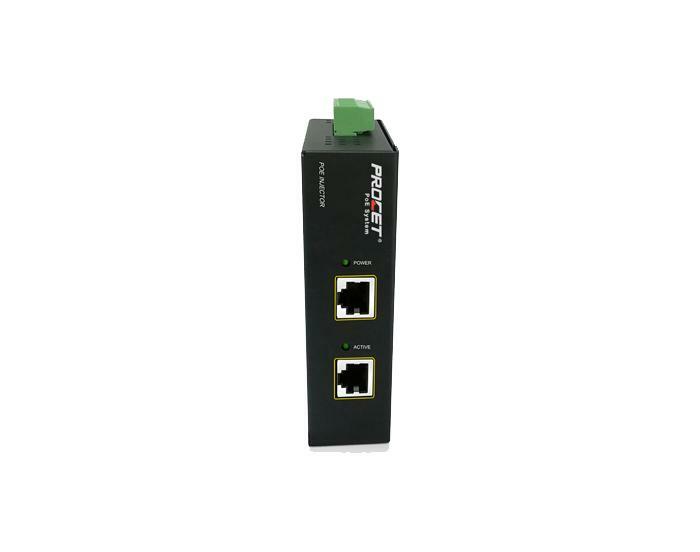 The PoE injector is a combination of data, signals, and power. The PoE spiltter works just the opposite way, separating the data signals from the power. We can also supply the Outdoor PoE, industrial PoE etc. Welcome to contact us. The safe transmission distance of PoE injector is 100 meters. It is recommended to use over five kinds of all copper cable. We can also supply the high quality Outdoor Poe, 60W PoE etc. If you need, welcome to contact us. Outdoor PoE switch conforms to the IEEE802.3af/802.3at standard and provides power to standard PoE terminals by wire netting, eliminating the need for additional power wiring. Power over Ethernet power supply technology can ensure the existing structured cabling security. We can also supply the PoE injector, PoE splitter etc. If you need, welcome to contact us. From a technical point of view, PoE's technology has been developing for many years and is now in a very mature stage. 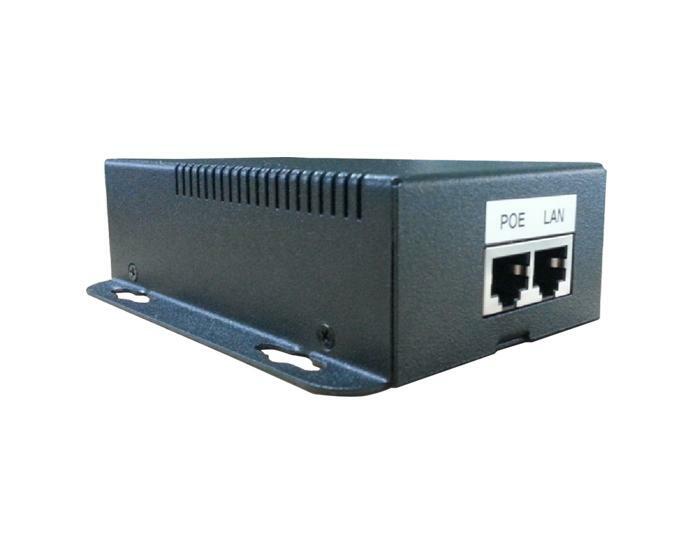 We can also supply the high quality PoE injector, outdoor PoE switch etc. If you need, welcome to contact us. With the rapid development of social economy and information technology, Power over Ethernet technology is widely used in the video surveillance industry. If you need high quality poe products, welcome to contact us.